Congratulations to Project Pinball, and basically all pinball tournament enthusiasts in general. 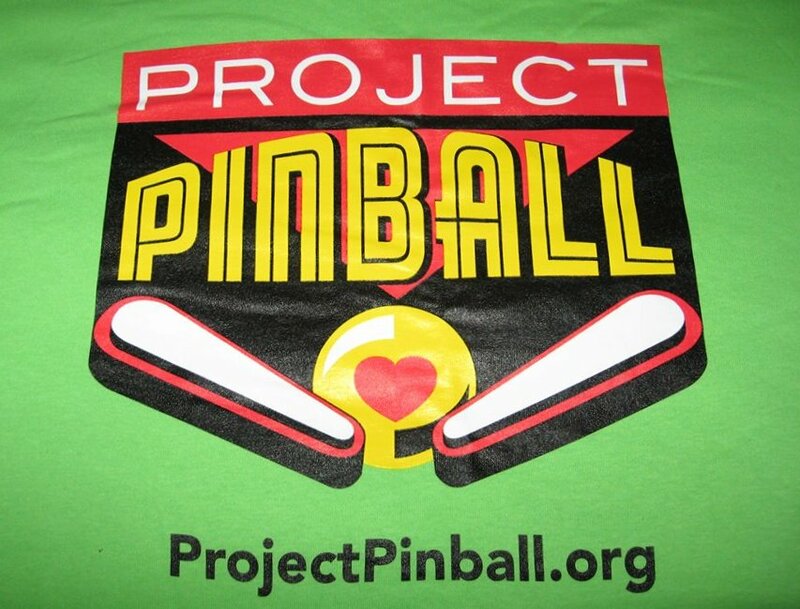 July is Project Pinball Month, which means there are pinball tournament events available to attend in a host of locations, all to benefit the efforts of an excellent charity, Project Pinball. In case you missed it, or somehow forgot, The IFPA provides the official particulars of this charitable effort. For you WPPR enthusiasts out there, the events are for full points, but that’s clearly not the only reason why you should try to attend as many events as possible. First, visit ProjectPinball.org and learn about what Project Pinball does. Visit the new and improved IFPA Calendar and witness the row upon row of Project Pinball events happening in July, 2014. Decide in which events you are going to participate. Then, Go to Project Pinball on Facebook and “Like” the Facebook page for great justice! Post by Project Pinball – Saving The Pinball Machine at Children’s Hospital of SWFL. Lord Vader demands that you “Like” Project Pinball! 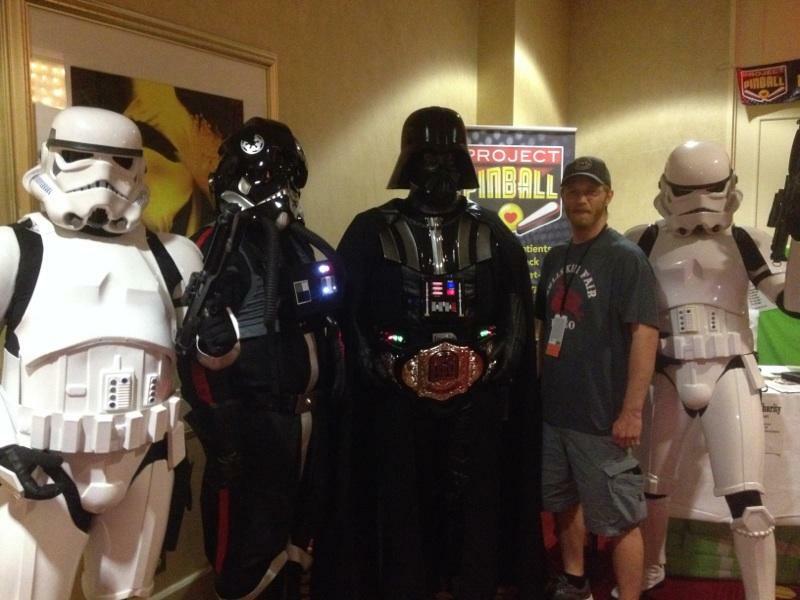 Vader already has the PAPA Circuit Championship Belt! Now that’s POWER!